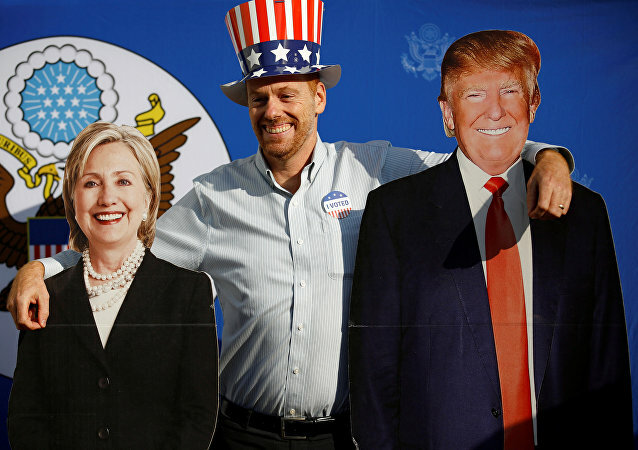 WASHINGTON (Sputnik) - Fewer US citizens have a favorable opinion of the job Donald Trump is doing as the US president, with his approval rating reaching only 43 percent, which is the lowest level in seven months, a new poll revealed. 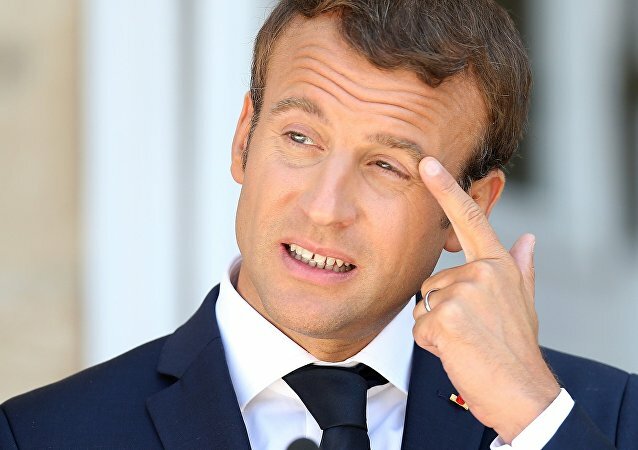 PARIS (Sputnik) - Abrupt resignations of two ministers in the government of French President Emmanuel Macron have dealt a heavy blow to the head of state's image as a progressive politician, experts told Sputnik. WASHINGTON (Sputnik) - US President Donald Trump said on Tuesday that "fake news" about his so-called collusion with Russia could not affect his popularity among American voters. WASHINGTON (Sputnik) - President Donald Trump’s approval rating has risen above 40 percent to his best result in almost a year, a new CNN poll revealed. 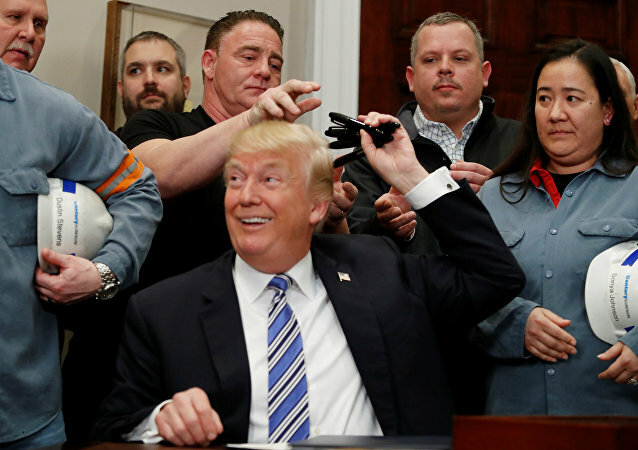 His popularity has now slumped to its lowest level since Donald J. Trump first strolled into the Oval office at the White House back in January. Commenting on the plummeting approval ratings of France's President Emmanuel Macron in an interview with Sputnik, a French journalist specifically pointed to Macron's push for authoritarianism. More than half of voters in three US states of the so-called Rust Belt, namely Michigan, Pennsylvania and Wisconsin, disapprove the performance of President Donald Trump while in office, a recent survey said. President Donald Trump's approval rating fell to its lowest level ever recorded in a Gallup tracking poll, new polling results showed on Monday. 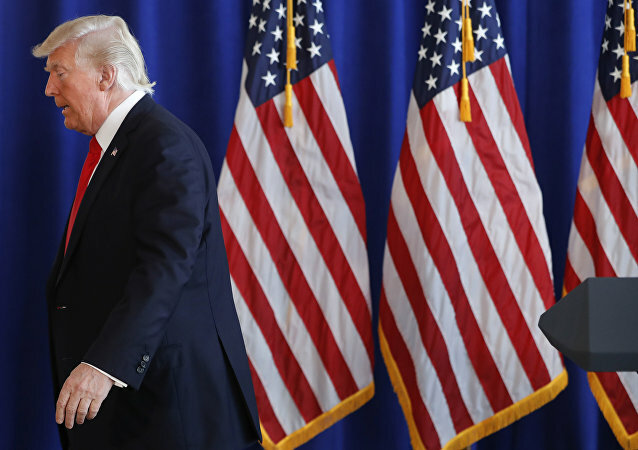 An international Pew Research Poll study of 42,000 people found that majorities in 21 of the 30 nations surveyed thought that the United States has become a more threatening and ominous presence over their nation since 2013. 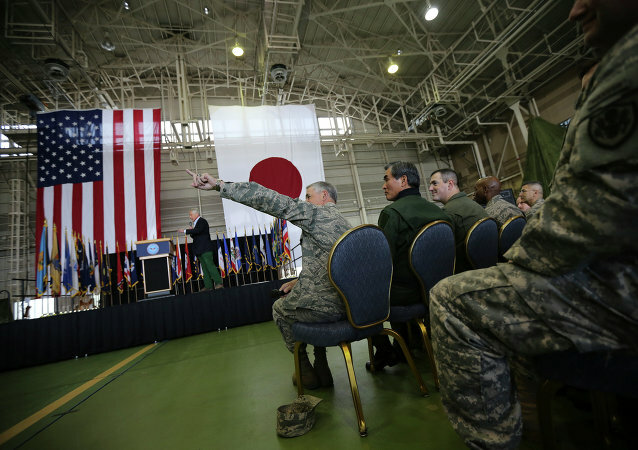 These 21 countries included key US allies such as Australia, Canada, France, Germany, Japan, South Korea and Spain. 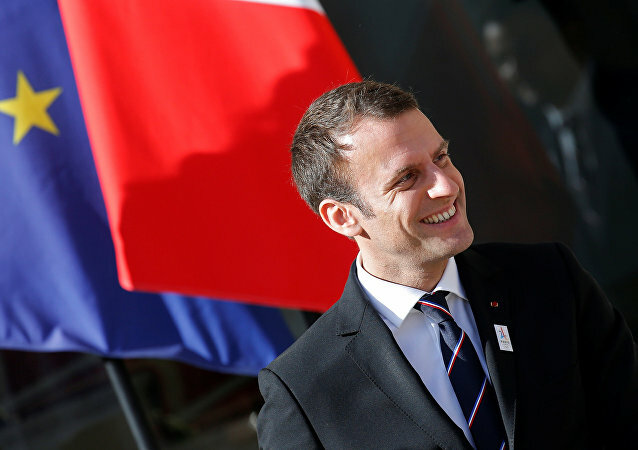 A new poll reveals that new French President Emmanuel Macron enjoys one of the highest levels of support of the citizens among the country's leaders, only falling behind Charles de Gaulle and Nicolas Sarkozy. 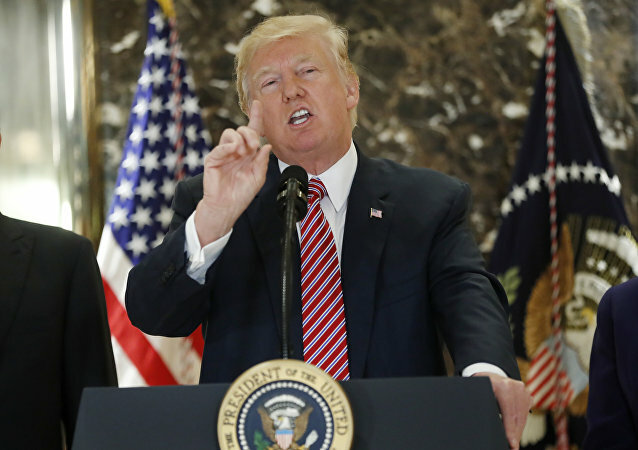 A new poll from left-leaning polling outlet Public Policy Polling has found that 48 percent of surveyed voters support impeaching US President Donald Trump, while only 41 percent are opposed to the idea. Donald Trump’s approval rating has fallen to 40 percent since he was sworn in as US president last month, most recent estimates showed. German Chancellor Angela Merkel's CDU/CSU Union Party has plummeted to 33 percent in the latest poll - its lowest rating since 2011, following months of controversy over the refugee policies which has threatened to split her own party. 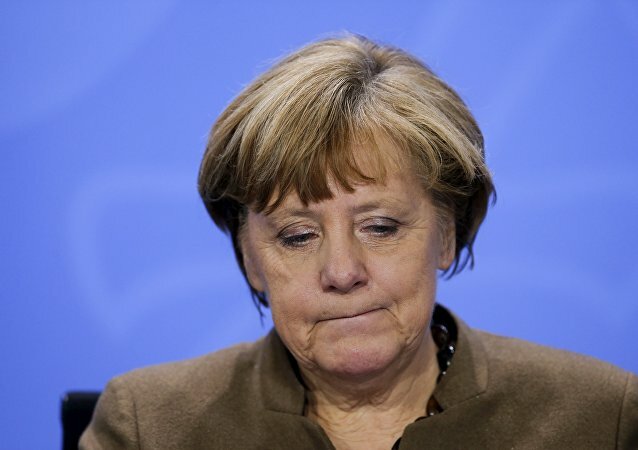 With the refugee crisis showing no sign of abating, German Chancellor Angela Merkel continues to lose public support over her inability to resolve the issue, German media reported. German Chancellor Angela Merkel has found herself in an awkward position: she lacks substantial domestic support as well as powerful partners with which to establish workable compromises in the EU; all this leads one to question if Germany will retain its position as the EU's 'flagship' state. Ukrainian President Petro Poroshenko is standing firmly on a sinking ship – current ratings show that the current president is less popular among Ukrainians than his predecessor Viktor Yanukovych was before his government was overthrown, according to Ukrainian TV Channel Novin 24. According to the Ipsos-Le Point tracking poll, since April 2015, over 70 percent of the French population has been dissatisfied with the president. Standard & Poor's Ratings Services said Friday it affirmed Russia's sovereign credit ratings below the investment grade with a negative outlook.